The Mid-Atlantic Panel on Aquatic Invasive Species (MAPAIS) works to prevent the introduction and spread of aquatic invasive species through science and management, policy, and education and outreach activities and initiatives. We help state, federal, and local agencies, non-profits, and private landowners in the Mid-Atlantic states tackle aquatic invasive species (AIS) issues by: identifying and prioritizing regional issues, coordinating local AIS programs, and assisting the Aquatic Nuisance Species Task Force in coordinating federal programs that promote effective methods of preventing and managing AIS introductions. 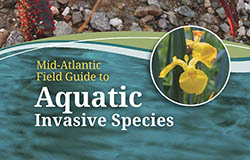 The Mid-Atlantic Panel on Aquatic Invasive Species has a variety of resources to learn more about the aquatic invasive species in your area including publications, state management plans, and educational materials. The panel meets biannually to convene all of the members and create a time for collaboration and information exchange. 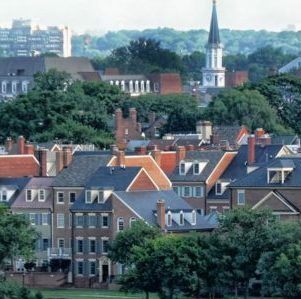 Our next meeting will be held in April in Annapolis, MD. The Mid-Atlantic Panel on Aquatic Invasive Species has an annual request for proposals. The panel looks for projects that will support it's mission. 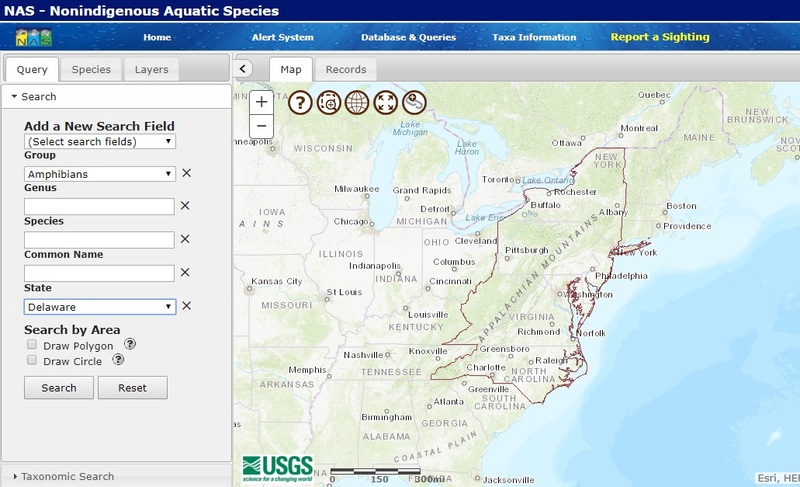 MAPAIS funds projects that focus on assisting state and federal agencies and other stakeholders in developing and implementing strategic, coordinated, and action-oriented approaches to preventing and controlling aquatic invasive species in the mid-Atlantic region.